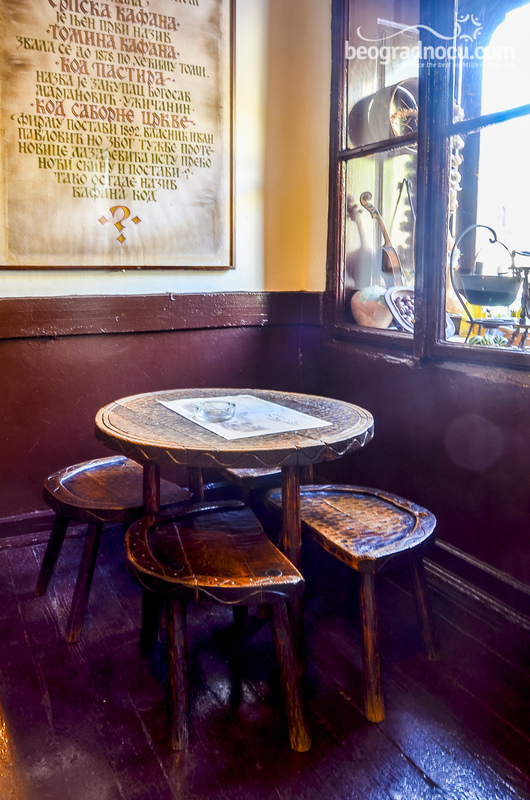 Restaurant Znak Pitanja is the oldest restaurant in Serbia, founded in 1823, with tradition long almost 2 centuries. 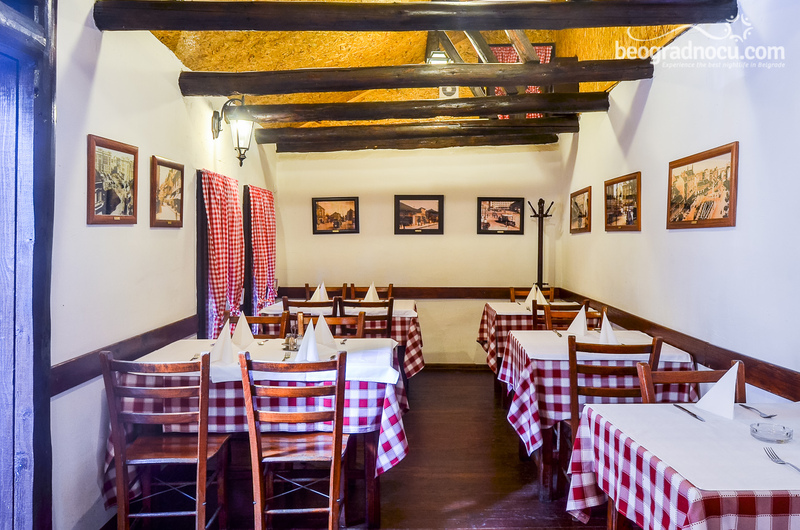 Restaurant Znak Pitanja is located at pleasant location in downtown at No 6 Kralja Petra Street. 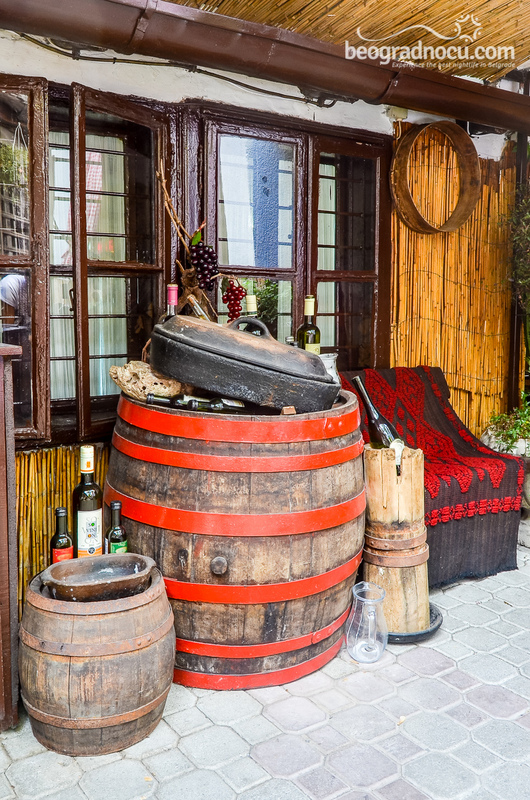 Besides authentic ambient from XIX century, restaurant Znak Pitanja is offering excellent homemade specialties. Offer of national dishes is very various and on high level. 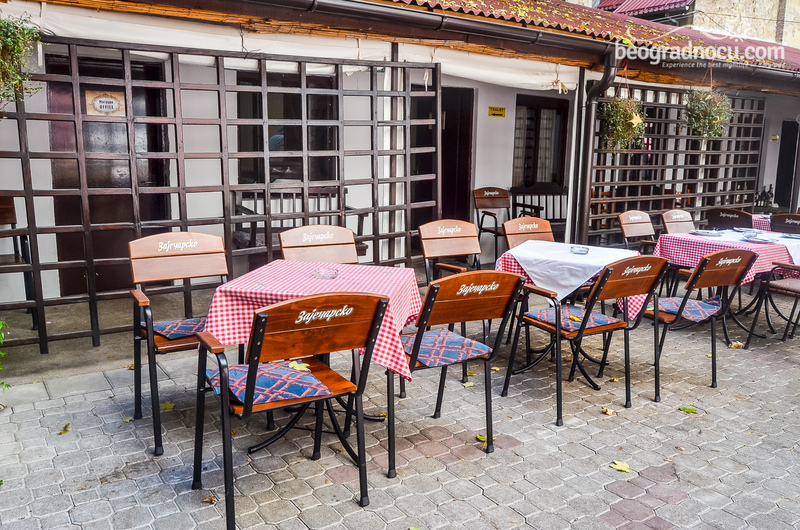 House specials are definitely roasted lamb and veal and vodeničarska mućkalica. A soon as you visit restaurant Znak Pitanja, it will become part of your routine. 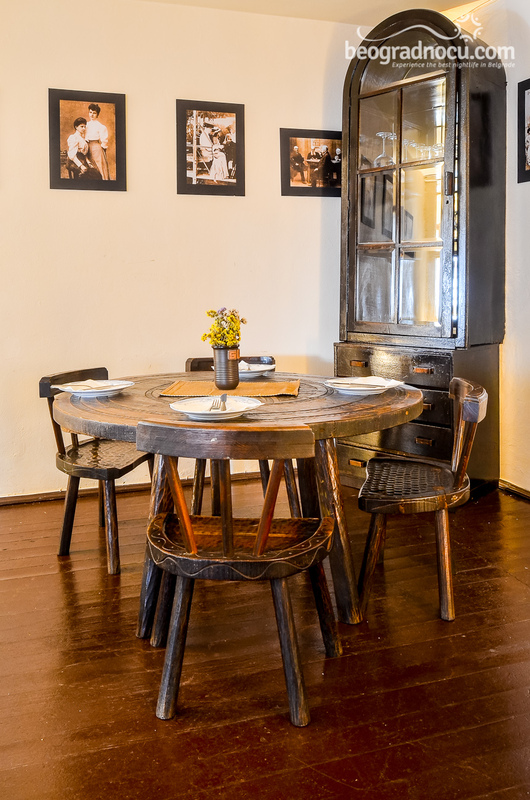 You will constantly want to enjoy in atmosphere and charm of this cult place where true bohemians are gathering. Restaurant Znak Pitanja also has wide selection of drinks. 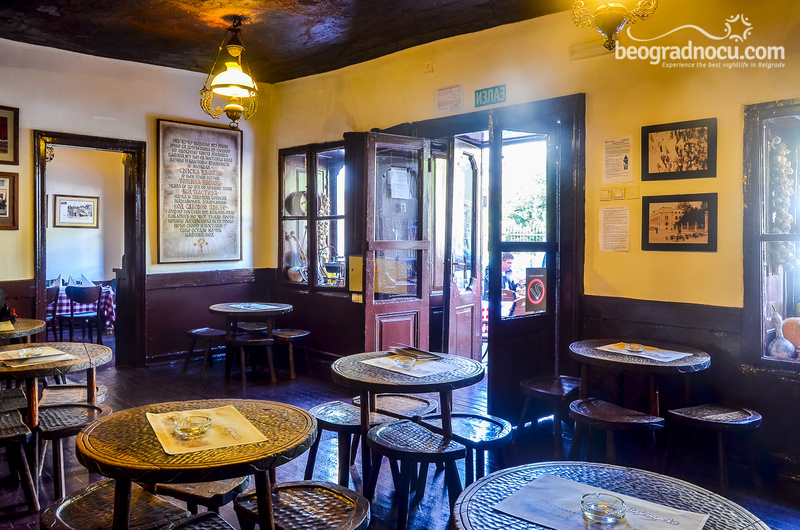 Restaurant Znak Pitanja is just the right choice for those who appreciate Serbian cuisine and know how to enjoy in true bohemian life, of course with the right traditional music. Great professional musicians with amazing playing make unbelievable entertainment in restaurant Znak Pitanja. Every night from 8 pm to 11 pm (on weekends an hour longer) live traditional music will complete your pleasure. Staff of this restaurant is doing their job with love and professionalism, therefore service is impeccable. 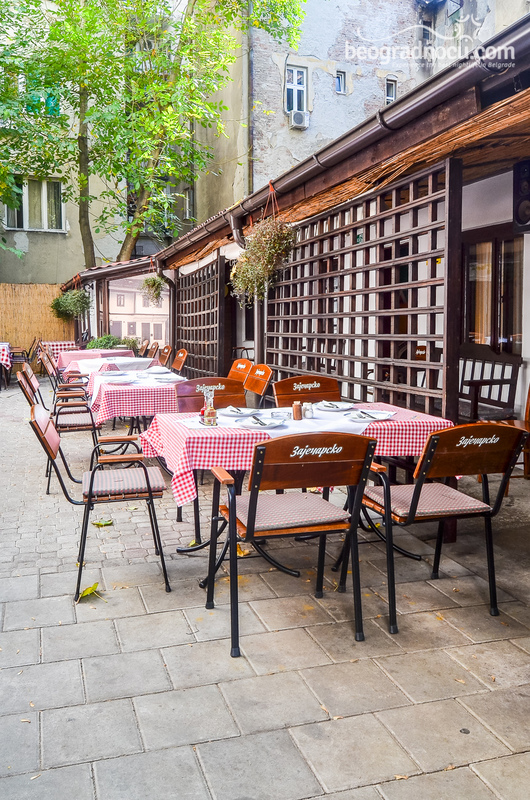 Restaurant Znak Pitanja has two gardens, that are offering its guests ideal place for informal lunch or gathering with friends. Back garden accommodates 80 people, while front garden can receive around 30 guests. From beautiful garden and some tables from inside you have a spectacular view at Saborna church. The fact that in Slava lounge of this restaurant sometimes are organized exhibitions tells how unique this restaurant is. 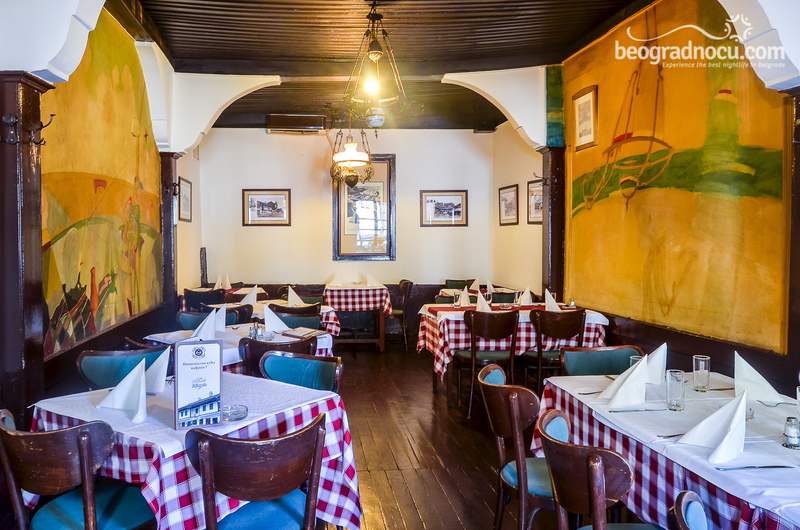 In long tradition of restaurant great names of Serbian art has made their exhibitions precisely here. In unique interior that is mostly in wood and exudes with tradition can be perfect place for your most important day in life. 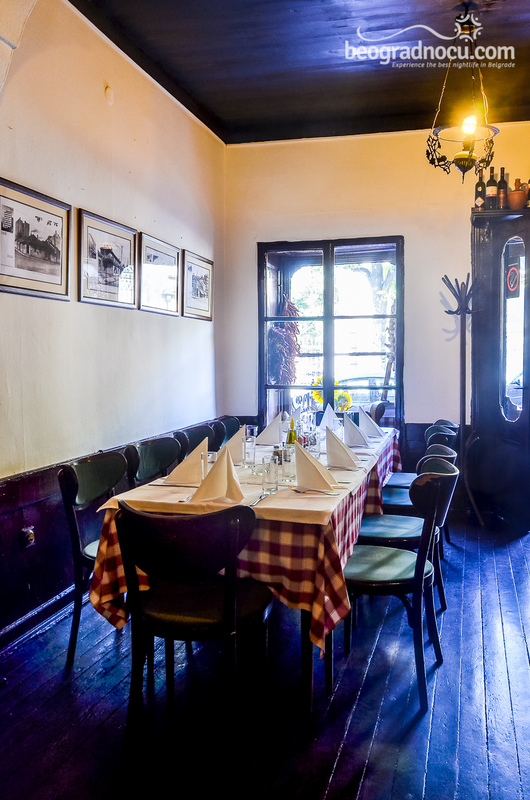 Restaurant Znak Pitanja is organizing wedding parties up to 30 people. Wedding menu and services that restaurant is providing are depending of clients wishes.